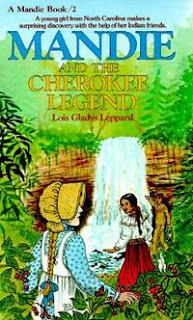 When Mandie's father dies, his Cherokee friend provides comfort, and a secret tunnel reveals Mandie's family's history. 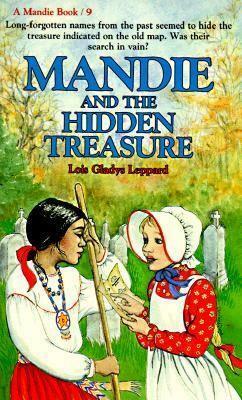 Mandie investigates a Cherokee legend about long-lost gold and whether it will bring a curse to the men who find it. 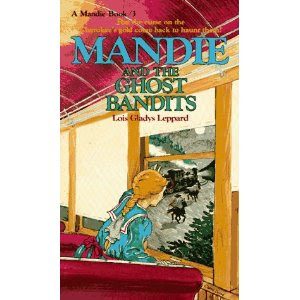 Mandie and her friends unravel the mystery of missing gold after a late-night train wreck and some "ghostly" robbers. Mandie explores the mysterious noises in the school attic, and the outcome is a surprise to everyone! 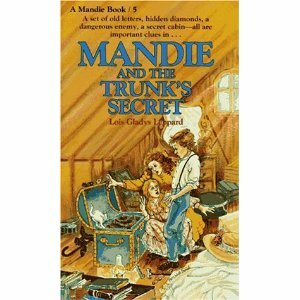 An old trunk containing potentially dangerous papers from the past intrigues Mandie and her friends. A Cherokee legend about gold leads to mysterious vandalism and a terrifying kidnapping for Mandie and her friends. 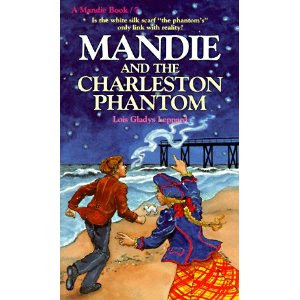 On a trip to a friend's beach house, Mandie investigates the phantom she sees rising and falling over the ocean. 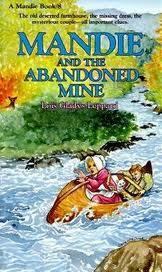 Mandie and Joe find themselves in a dangerous situation when they explore the strange happenings inside an abandoned mine. 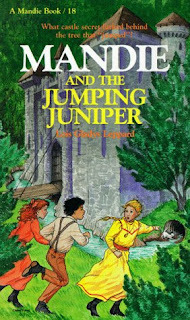 Mandie and her friends receive angry threats when they discover a secret treasure map and start digging up the past. 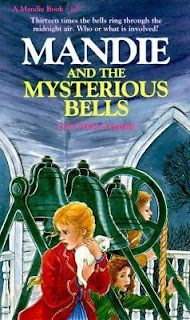 When the bells in the church steeple mysteriously begin ringing at midnight, Mandie and her friends investigate. 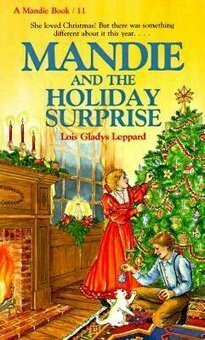 Mandie was excited to come home for Christmas, but now it seems her mother and stepfather are keeping an important secret from her. 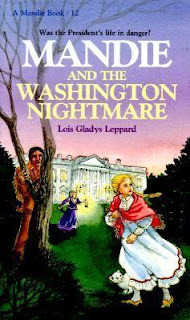 When Mandie stays at the White House with her grandmother, she's convinced she sees George Washington-who's been dead for over one hundred years! 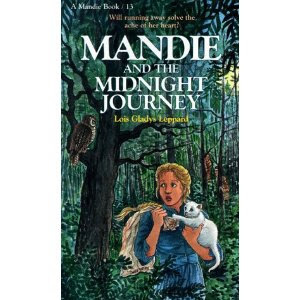 Mandie can't bear to share her mother with her baby brother, so she decides to take her future into her own hands. 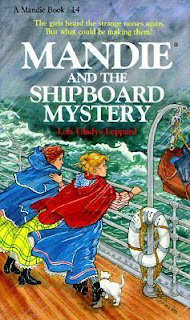 Mandie and Celia meet some unusual people aboard the Queen Mary, and trouble brews when their things disappear from their cabin. An unsigned telegram is awaiting Mandie at her hotel, and she's not sure whether this is a new adventure or danger in disguise! 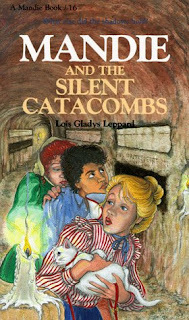 Mandie and her friends are excited to tour Rome, but the mysterious woman who's been appearing and disappearing since their voyage to Europe appears at the ancient Catacombs, and the trip ends with a frightful burglary. 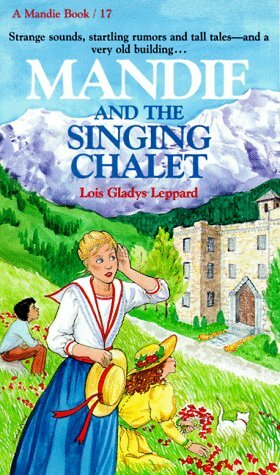 The house where Mandie and her friends stay in Switzerland is surrounded in mystery--the biggest of which is the unintelligible singing from the chalet late at night. Mandie and her friends are having fun exploring an old castle in Germany until they get caught up with the mysterious jumping juniper tree. 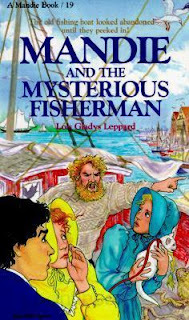 A wailing sound coming from inside an old fishing boat intrigues Mandie and her friends in Belgium, and they wonder if it has anything to do with a suspicious man and a stolen painting. Mandie and her friends are suspicious of the flour mill owner in Holland, and then they discover that the windmill's blades may be sending bad messages. 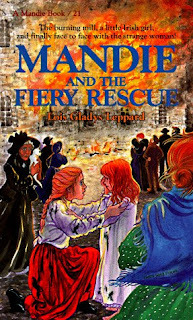 Continuing on their European tour, Mandie and her friends head to Belfast, Ireland, where they meet young Molly, who is intent on finding a leprechaun and his pot of gold. And the woman who's been following them all over Europe makes yet another appearance! After a long summer of traveling throughout Europe, it's finally time for Mandie and the others to head back to the States. 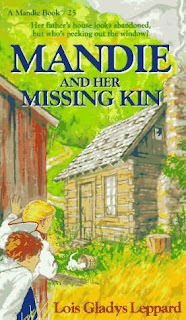 But on the journey home, Mandie senses there are secrets afoot--especially when plans are changed without her knowledge. Why is she being kept in the dark? On a visit to her Cherokee kinpeople, Mandie discovers the troublemaking Tsa'ni has gone missing--and so has Mandie's uncle Wirt! Is this another of Tsa'ni's pranks, or could it have something to do with the strange men who have been spotted digging all over the mountain? 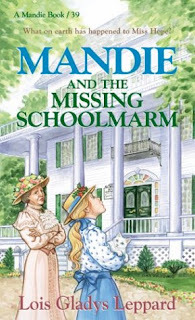 A new school term is beginning, and Mandie is saddened to learn the Misses Heathwood have put the school up for sale. Then a mysterious troublemaker begins pulling pranks--and making it look as though Mandie is to blame! It will take all Mandie's sleuthing skills to get to the bottom of it. Visiting her friends the Woodards in Charley Gap, Mandie is eager to see her father's old log cabin, where she used to live before her father died. It appears run-down and deserted--until she sees smoke coming from the chimney and a face peeking out the window. Who could be living there? 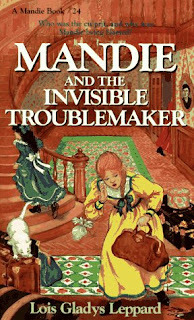 When Mandie is exposed to the measles, Grandmother Taft keeps her out of school until they know for sure she doesn't have the disease. Mandie doesn't like missing out--especially with all the construction to modernize the school building going on. Surely there's a mystery to investigate! 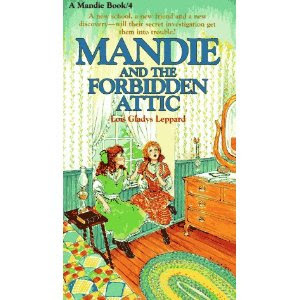 Mandie's stepmother, Etta, has been causing problems for Mandie ever since Mandie's father died. 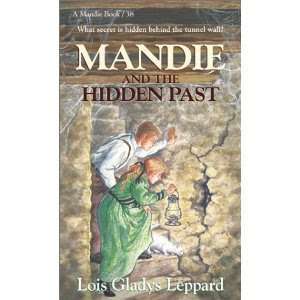 Now Etta claims she has papers proving that Mandie's father gave her the house at Charley Gap. 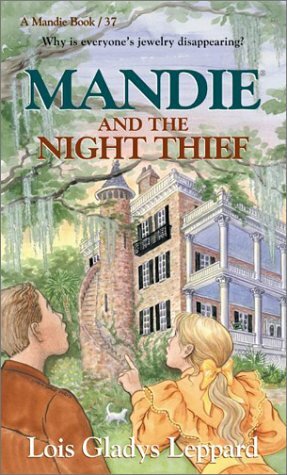 Mandie has papers of her own that say she is the rightful owner. Who has the true legal document? 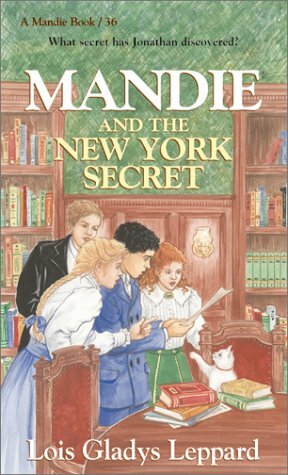 Mandie and Celia head to New York City to visit their friend Jonathan Guyer for Thanksgiving. 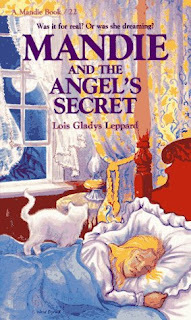 While staying at the Guyer mansion, they encounter a stray dog, a strange girl, and the butler's secret meetings with a foreign-speaking man. 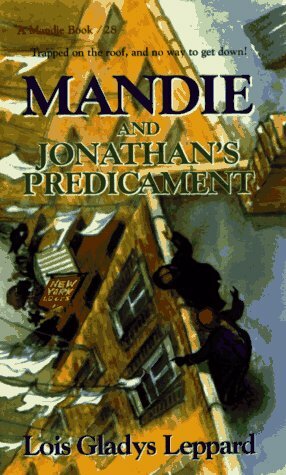 Searching for answers to these mysteries leads Mandie and Jonathan into quite a predicament! It's Christmastime and an anonymous gift addressed to Mandie has been left on the doorstep. 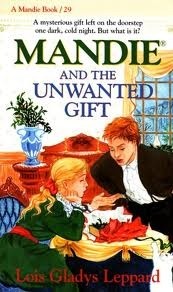 Mandie opens the beautifully wrapped package, only to find a jumbled mess of holly leaves, berries, ribbon, and dirt. Who would have left her such a gift? And could it really be a treasure map, as Joe suggests? 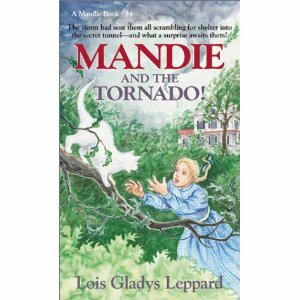 As the Christmas holidays wind down, Mandie is shocked to learn a turkey has been stolen from Aunt Lou's oven. While searching for the missing bird, Mandie and her friends uncover another mystery--and then another, and another. And when Dr. Woodard disappears, things get very serious...and dangerous! It's spring break, and Mandie is eager to visit the Woodards, especially her friend Joe. Almost as soon as they reunite, they discover a large pile of mica in an unexpected place. It's an even bigger mystery when the entire mound disappears the next day. Who would have done such a thing, and why? Mandie, Celia, and Mrs. Taft make a trip to visit Senator Morton in Florida, where Mandie finds plenty of mysteries to investigate, including grown-ups who believe in ghosts, a man who can't hear or speak, and the suprising reappearance of that strange woman who followed them all over Europe! 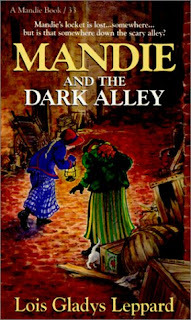 When Mandie and Celia find themselves in an unfamiliar alley late at night, Mandie thinks she hears a whining puppy in need of rescue. But when they finally have a chance to go back to the forbidden street, they encounter something far more sinister. 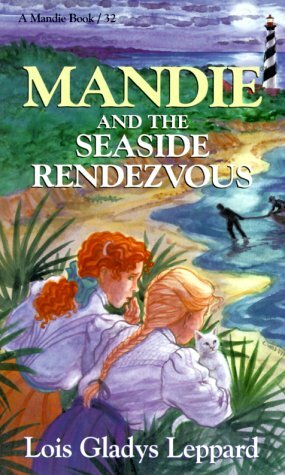 How will Mandie and Celia escape danger this time? 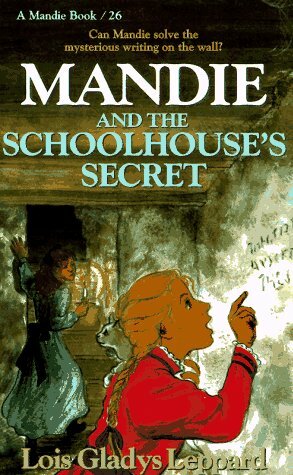 Mandie has two weeks off from school for the spring holidays. 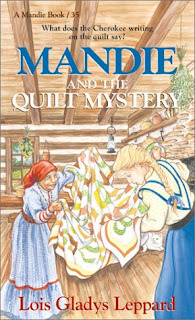 Despite all the dreary weather, Mandie is excited to spend time at home with her family and friends--and to investigate the latest mystery. 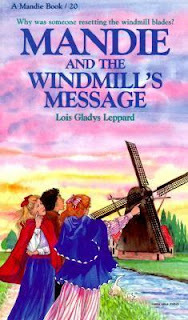 But what will become of her vacation when the rainy days turn into a full-blown tornado headed their way? An old family quilt, handed down from Mandie's Cherokee grandmother, contains a secret message stitched into the design. No one will tell Mandie what the quilt says, so she sets out to ask her Cherokee kinpeople herself. 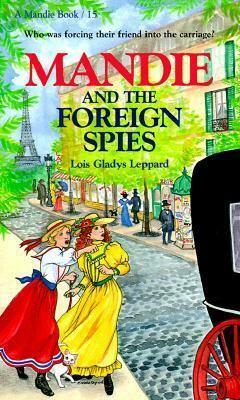 Mandie will stop at nothing to find out, even if it means changing everyone's travel plans. A visit to their friend Tommy Patton's home in Charleston finds Mandie and the others in the midst of another mystery. Strange noises from the third floor have convinced some of the servants that the house is haunted. 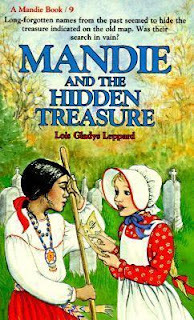 Then Mandie's jewelry starts to disappear. Who--or what--is in the house? 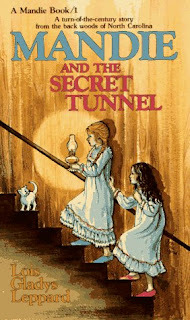 When Mandie learns of a crack in the wall of the secret tunnel beneath her house, she's convinced it holds a mystery. 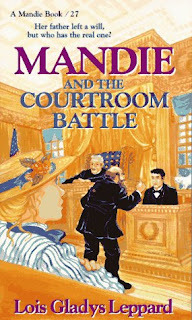 The further she investigates, the more everyone keeps her away, making Mandie more determined than ever. 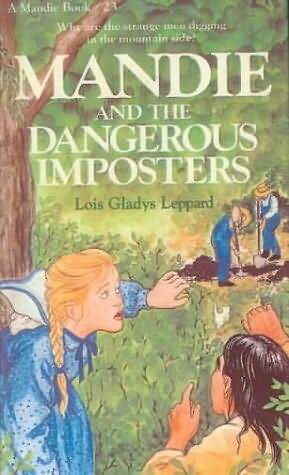 But what she finally discovers may be better left buried! 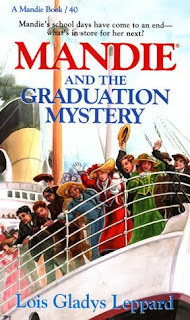 Mandie and Celia will soon graduate from the Misses Heathwood's School for Girls, but mysteries continue to distract them. Can they find solutions in time? But the biggest question for Mandie and all her friends is, What adventure comes next?